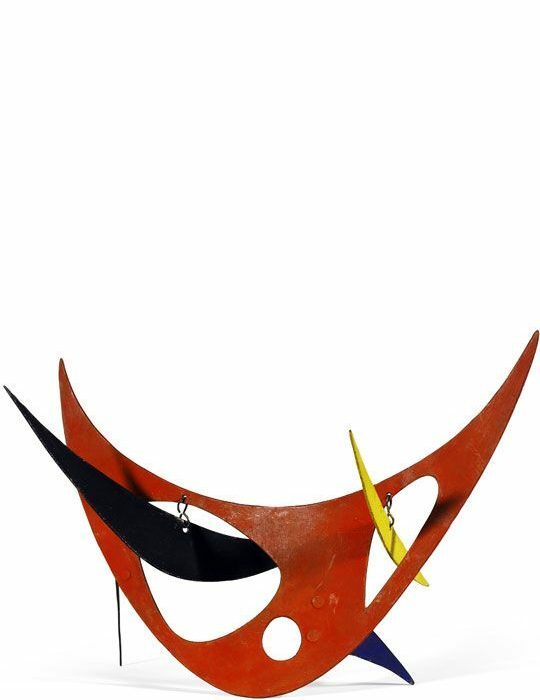 Alexander Calder was born July 22, 1898, in Lawnton, Pennsylvania, into a family of artists. 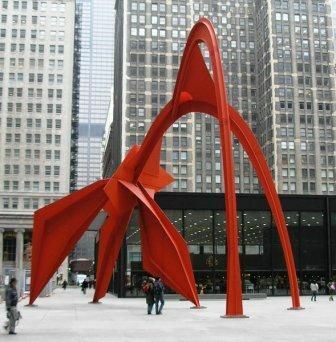 In 1919, he received an engineering degree from Stevens Institute of Technology, Hoboken. 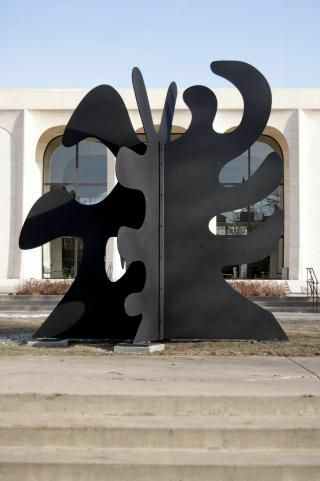 Calder attended the Art Students League, New York, from 1923 to 1926, studying briefly with Thomas Hart Benton and John Sloan, among others. 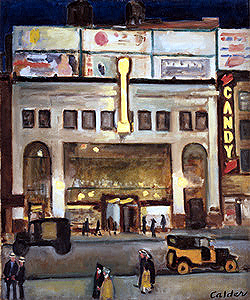 As a freelance artist for the National Police Gazette in 1925, he spent two weeks sketching at the circus; his fascination with the subject dates from this time. 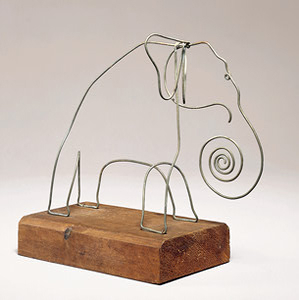 He also made his first sculpture in 1925; the following year he made several constructions of animals and figures with wire and wood. 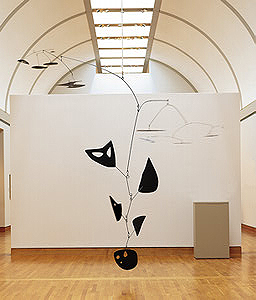 Calder’s first exhibition of paintings took place in 1926 at the Artist’s Gallery, New York. 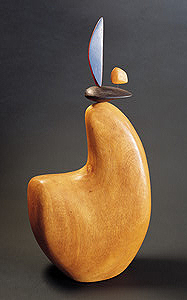 Later that year, he went to Paris and attended the Académie de la Grande Chaumière. 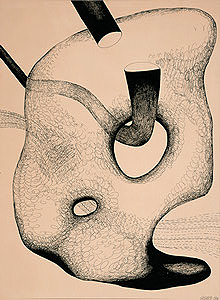 In Paris, he met Stanley William Hayter, exhibited at the 1926 Salon des Indépendants, and in 1927 began giving performances of his miniature circus. 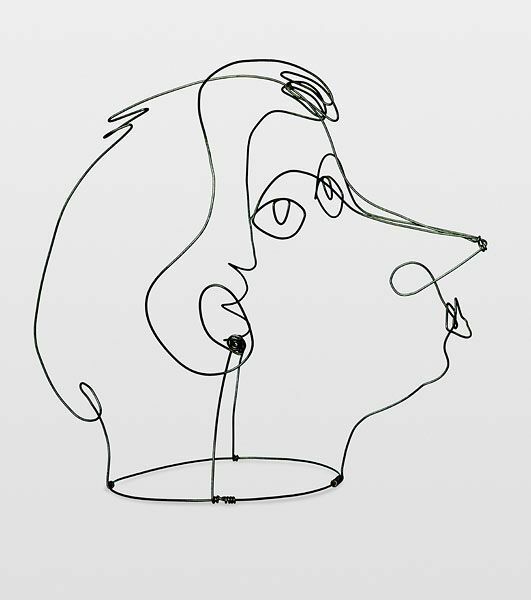 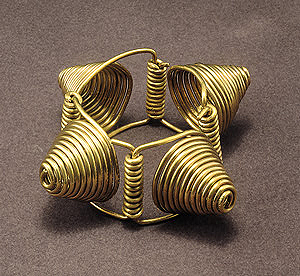 The first show of his wire animals and caricature portraits was held at the Weyhe Gallery, New York, in 1928. 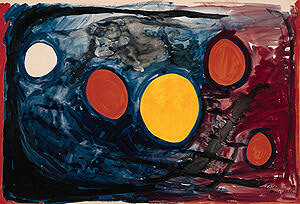 That same year, he met Joan Miró , who became his lifelong friend. 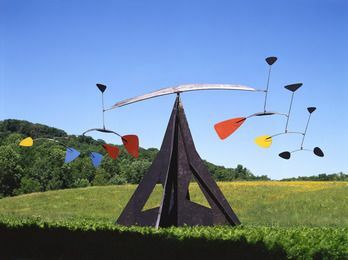 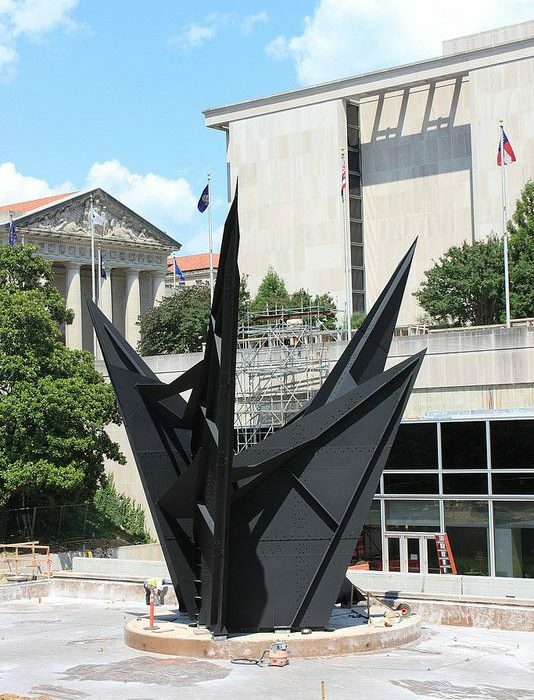 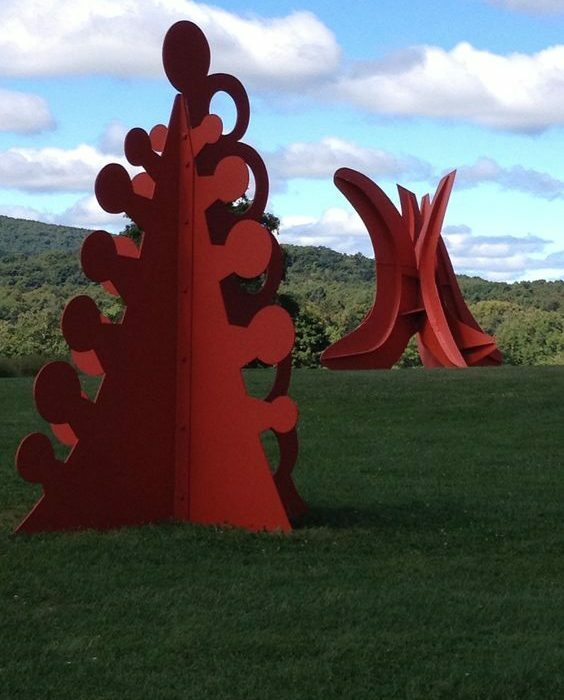 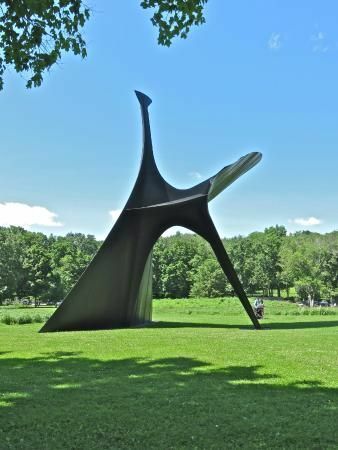 Subsequently, Calder divided his time between France and the United States. 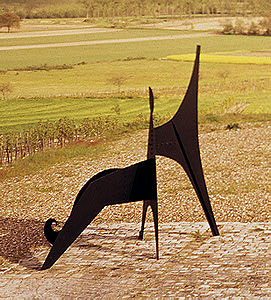 In 1929, the Galerie Billiet gave him his first solo show in Paris. 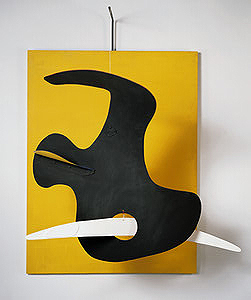 He met Frederick Kiesler, Fernand Léger , and Theo van Doesburg and visited Piet Mondrian ’s studio in 1930. 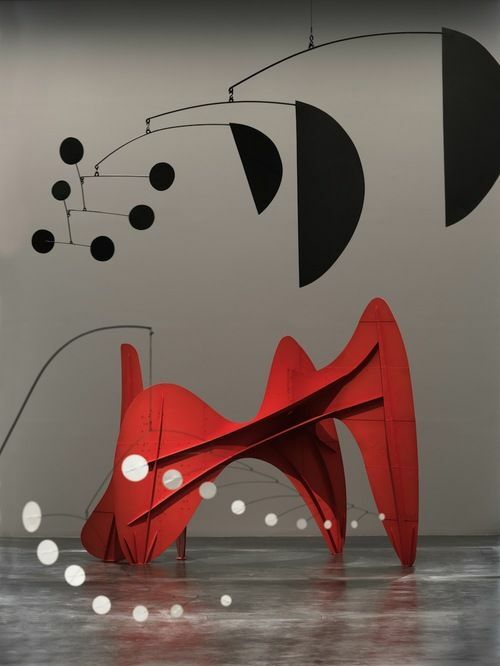 Calder began to experiment with abstract sculpture at this time and in 1931 and 1932 introduced moving parts into his work. 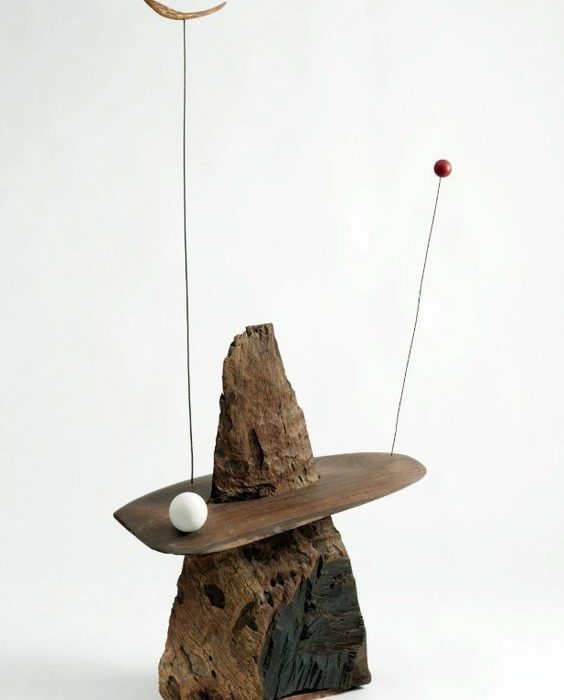 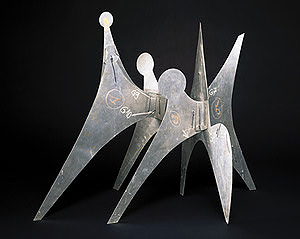 These moving sculptures were called “mobiles”; the stationary constructions were to be named “stabiles.” He exhibited with the Abstraction-Création group in Paris in 1933. 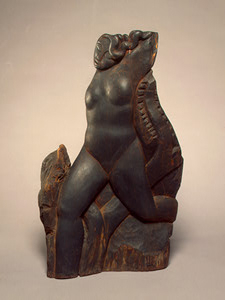 In 1943, the Museum of Modern Art, New York, gave him a solo exhibition. 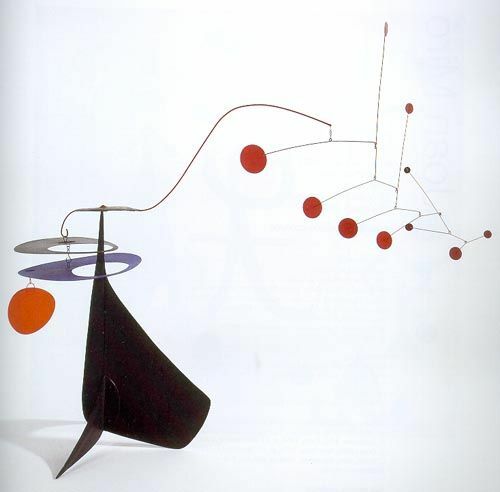 During the 1950s, Calder traveled widely and executed Towers (wall mobiles) and Gongs (sound mobiles). 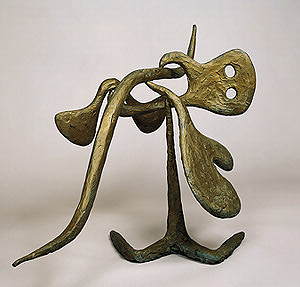 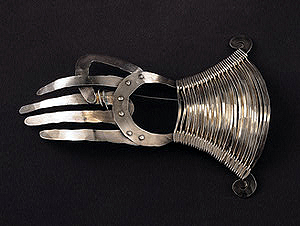 He won the Grand Prize for Sculpture at the 1952 Venice Biennale. 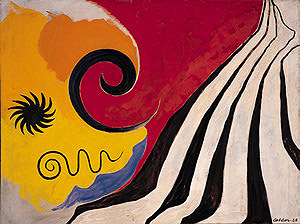 Late in the decade, the artist worked extensively with gouache; from this period, he executed numerous major public commissions. 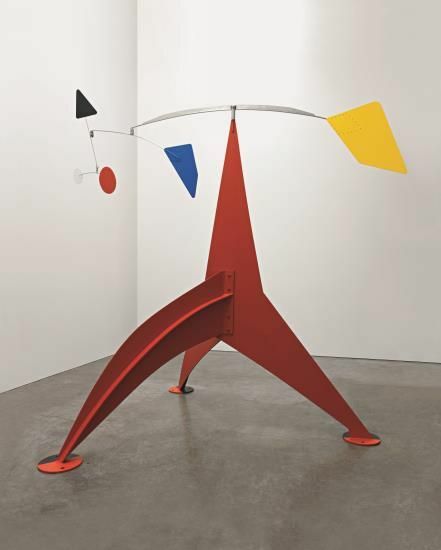 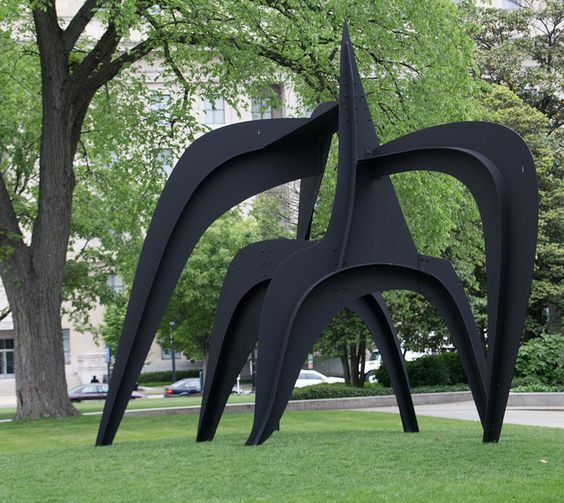 In 1964–65, the Solomon R. Guggenheim Museum, New York, presented a Calder retrospective. 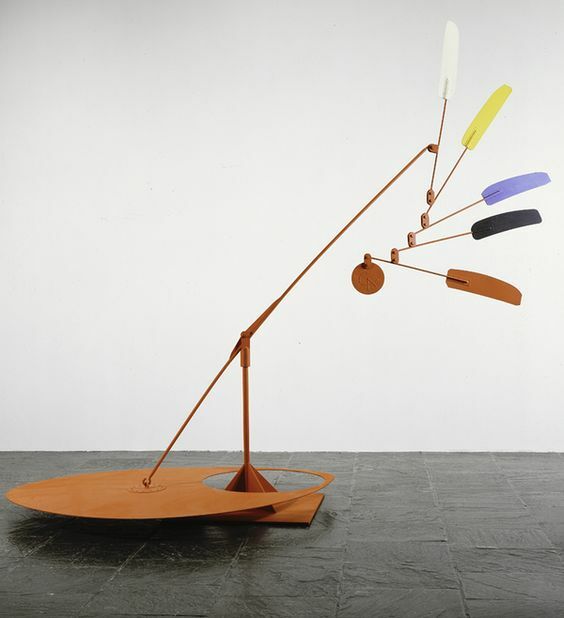 He began the Totems in 1966 and the Animobiles in 1971; both are variations on the standing mobile. 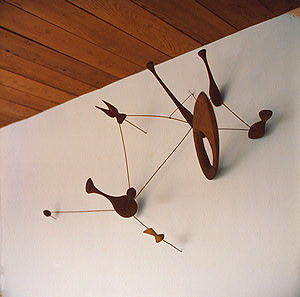 A Calder exhibition was held at the Whitney Museum of American Art, New York, in 1976. 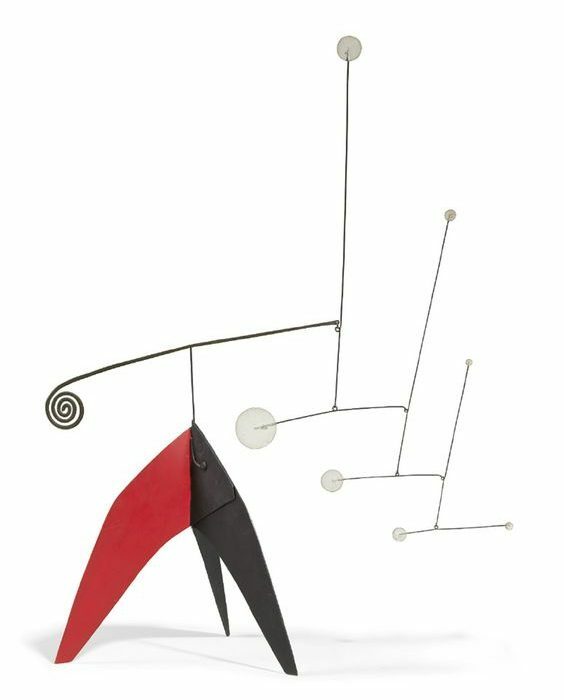 Calder died November 11, 1976, in New York.